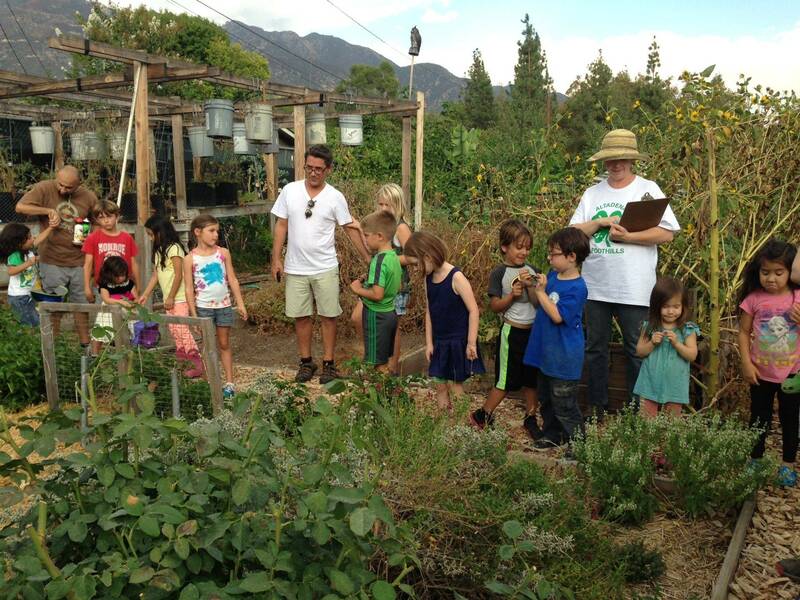 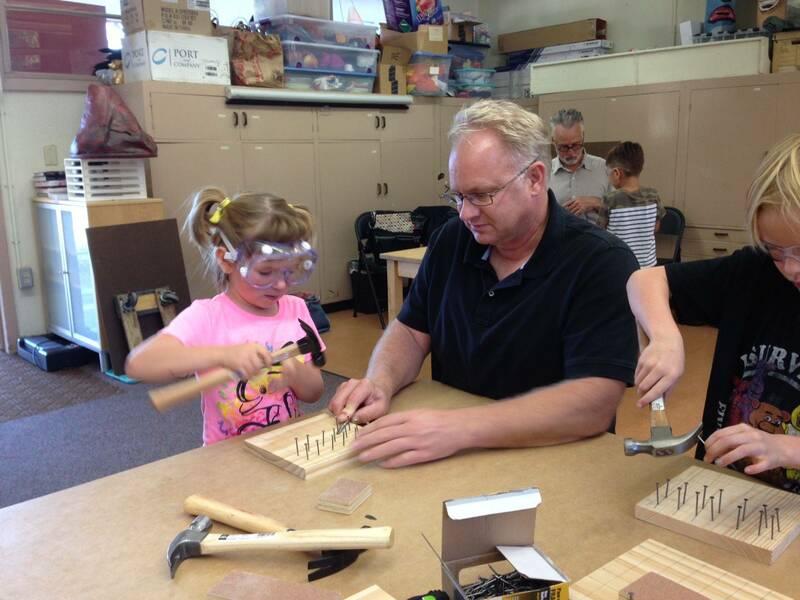 "Hands-on learning to practice responsibility, independence and work towards mastery"
Altadena has a history rich in gardening, animal husbandry and can-do attitude. 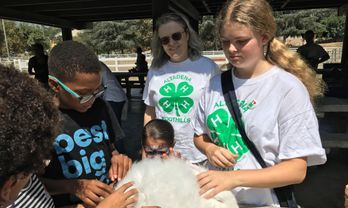 Altadena Foothills 4-H Club aims to build bonds and a sense of belonging for our community's youth, and grow a fun, farm-and-family-friendly Altadena. 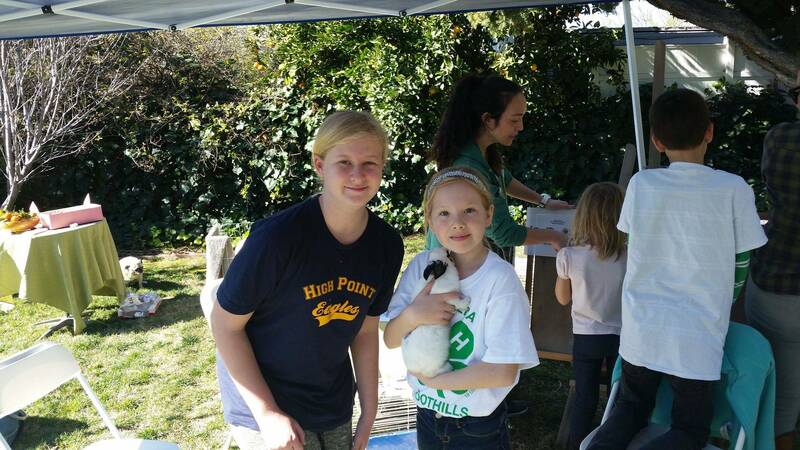 Altadena Foothills 4-H Club provides a safe environment for all youth to practice responsibility, independence and work towards mastery. 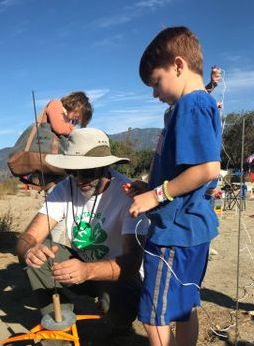 Additionally, we support the official mission of 4-H, “The University of California 4-H Youth Development Program engages youth in reaching their fullest potential while advancing the field of youth development. 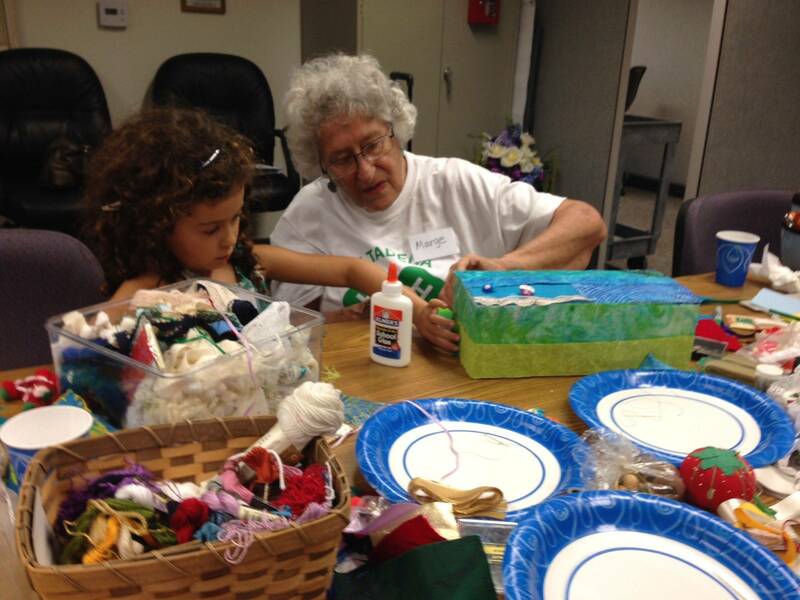 my community, my country and my world.